The 65' Catamaran Promenade. Refit in 2001, this beautiful Cat is available for charter in the Virgin Islands. 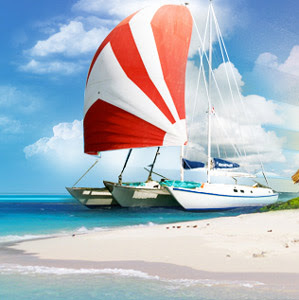 Book now before Valentine's and receive 5% off charter rates.